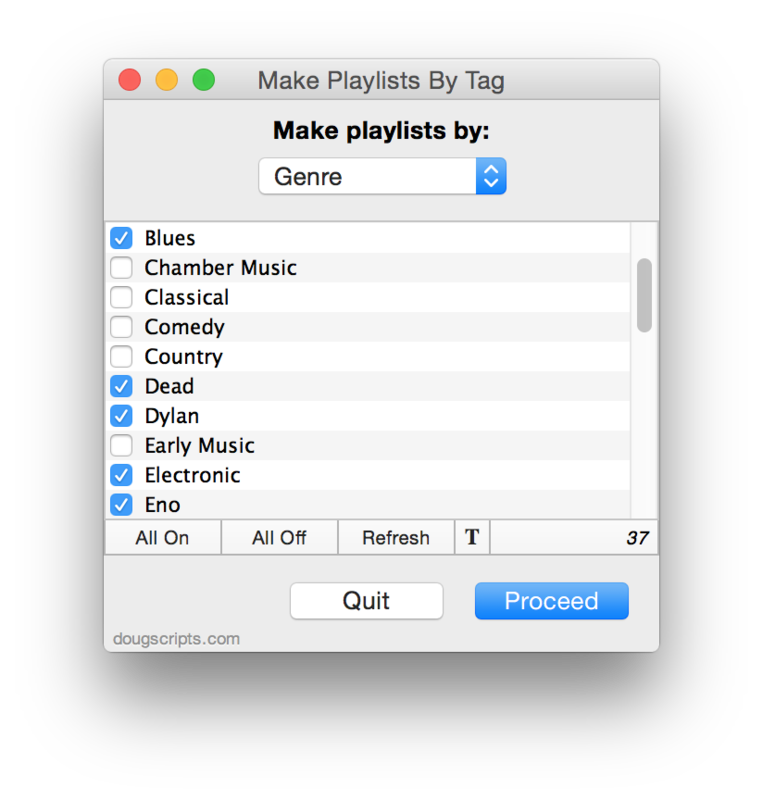 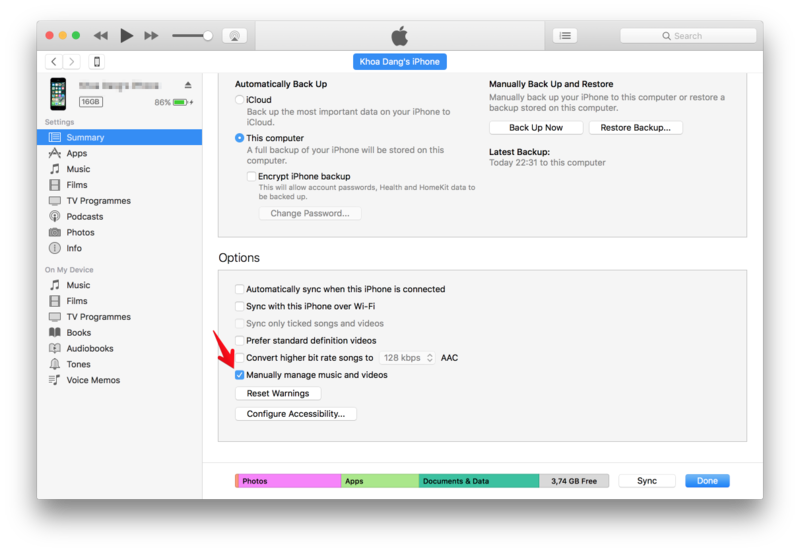 Creating a playlist in iTunes library is really easy and quick. 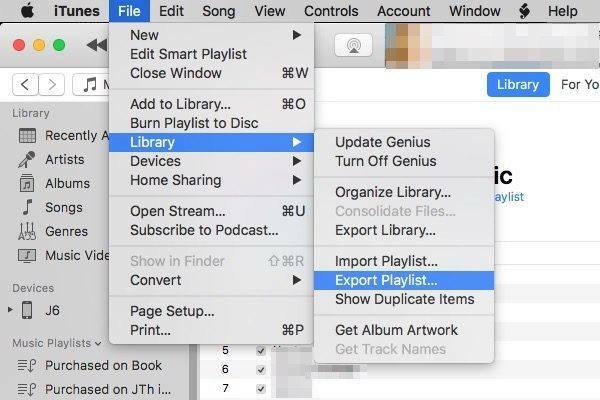 First, you have to open iTunes library by clicking on the iTunes icon. 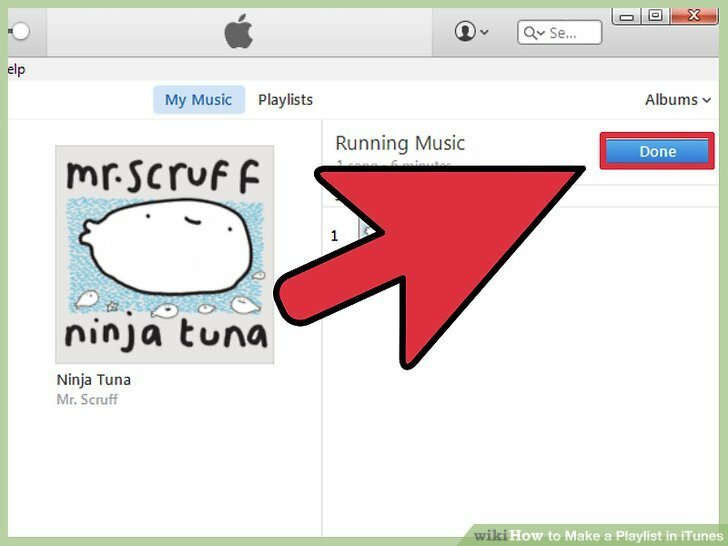 Now, navigate to the “File” tab, and then choose the option of “New.” Afterwards, you need to choose “playlist” which will begin the process of creating a new playlist.... iTunes playlists are a great way of selecting songs for specific occasions/moods, burning a music CD “mixtape”, sharing on your home network, or syncing with your iPod / iPhone / iPad.